Nutmeg apartment – relax and explore! 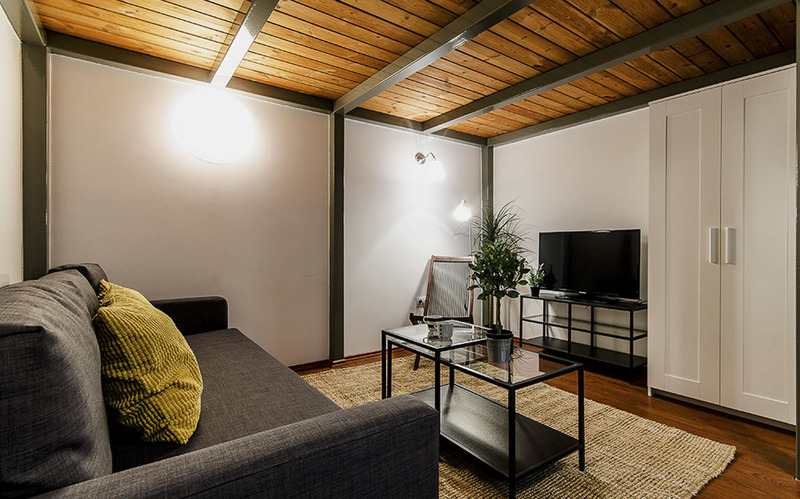 Nutmeg apartment is a sweet, cozy place in the most convenient location in Budapest. It is well equipped, comfortable for up to 4 people, an ideal base to experience all that Budapest has to offer. Nutmeg apartment has the perfect location for sightseeing and nightlife too. It is close to the river, so in 10 minutes walking you can enjoy one of the most beautiful views in Budapest.